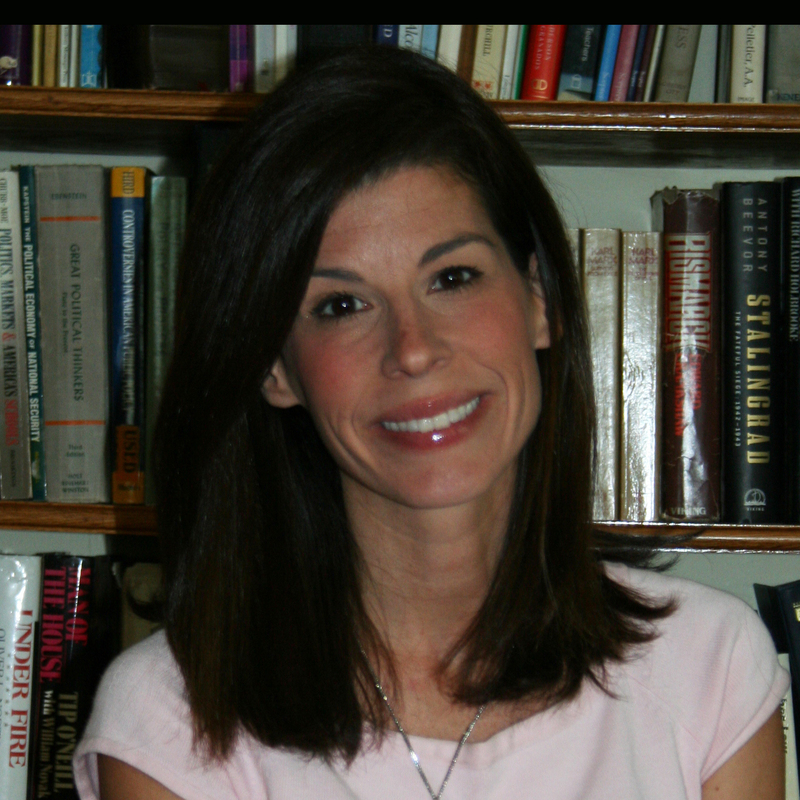 Dr. Hilary Towers is a developmental psychologist and mother of five children. She conducted her doctoral research at The George Washington University’s Center for Family Research in Washington D.C., where her focus was behavioral genetic analysis of individual adjustment factors and marriage and parenting relationships. 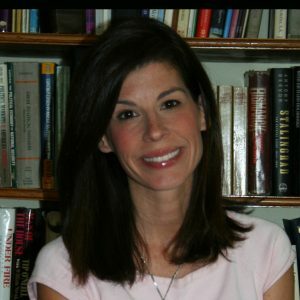 Her work in behavioral genetics appears in a variety of academic journals and books, including, “Genetic and environmental influences on parenting and marital relationships: Current Findings and Future Directions” (Marriage and Family Review), “Uncovering the complexity of genetic and environmental influences on family relationships” in F. Walsh,ed., Normal Family Processes: Growing Diversity and Complexity, and “Genetic and environmental influences on marital relationships” (Journal of Family Psychology). Dr. Towers currently writes and speaks on the subjects of marriage and spousal abandonment, especially as those issues are treated within the Catholic Church. Her work in this area has been published in a wide array of online journals, including: Public Discourse, Crux, CatholicVote, National Catholic Register, Ethika Politika, Family Studies, First Things, and National Review Online. A member of the Advisory Council for the Catholic Women’s Forum, a program of the Ethics and Public Policy Center in Washington, D.C., Dr. Towers and her family live in Northern Va.